Fuzz, grunge, indie, punk from Hamilton based The Dirty Nil. 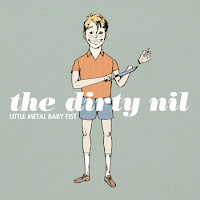 Thanks to The Dirty Nil for the download! 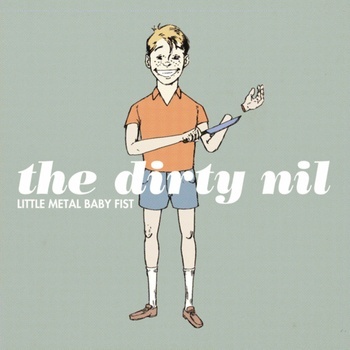 Little Metal Baby Fist by The Dirty Nil Thanks to D. C from The Waiting Room Radio Show for the tip. You can hear more songs by cool bands like this on his podcast.